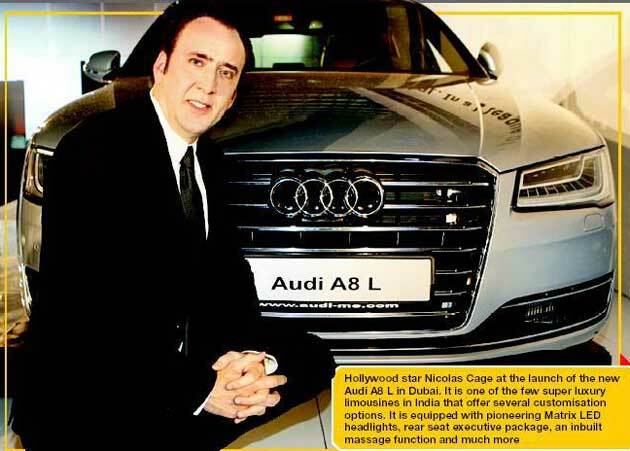 Audi India is the Germany luxury car manufacturer, recently launched2014 Audi A8L. The New Audi A8L is offering superior interior and exterior design, lightweight construction, hand built quality and an abundance of high end technologies. The new Audi A8L has beaten fellow German competitor BMW i8 supercar to the market with the launch of the first production car with laser headlamps. The A8L is priced at INR 11,295,000 for ex-showroom Delhi and INR 11,143,000 for ex-showroom Maharashtra and is available at all Audi dealerships across India.